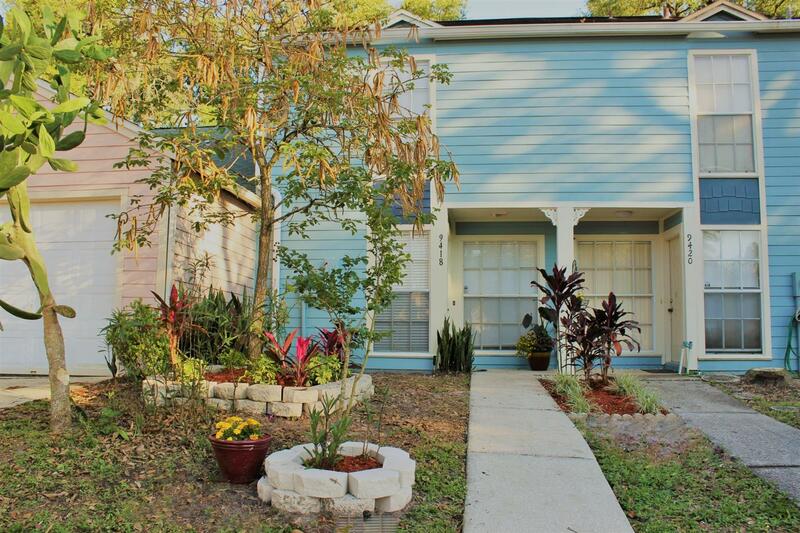 Move-in ready 2 bedroom 1 1/2 bathroom townhouse with lovely fenced back courtyard. Freshly painted. Value priced at $125k. Low HOA fee includes basic cable, lawn maintenance, water, trash, & community pool.